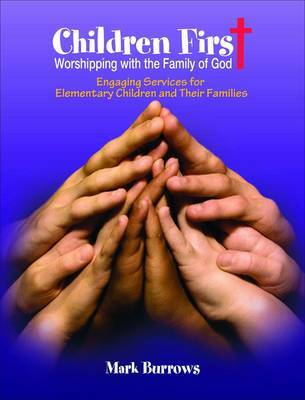 Children First is a worship experience designed specifically for elementary-age children and their families. This resource offers an outline for a service that takes place the first Sunday of every month and usually lasts 45 minutes. Each service focuses on a particular theme, such as love, prayer, or thankfulness. Children will love the energy, the music, the interactive prayers, and Bible stories. Parents will love the relevant themes, the moments of quiet contemplation, and the teaching of some of the church s cherished traditions. This helpful resource includes a CD-ROM featuring PowerPoint(r) files with music and words that can go along with the services."